Founded in 2013, Babblebrooke is a Loughborough based day nursery providing a fabulous childcare experience for all children aged from 3 months to five years. It provides a mix-aged group environment which promotes relationships similar to that within a family setup. At Babblebrooke, children learn to play and communicate much like brothers and sisters. 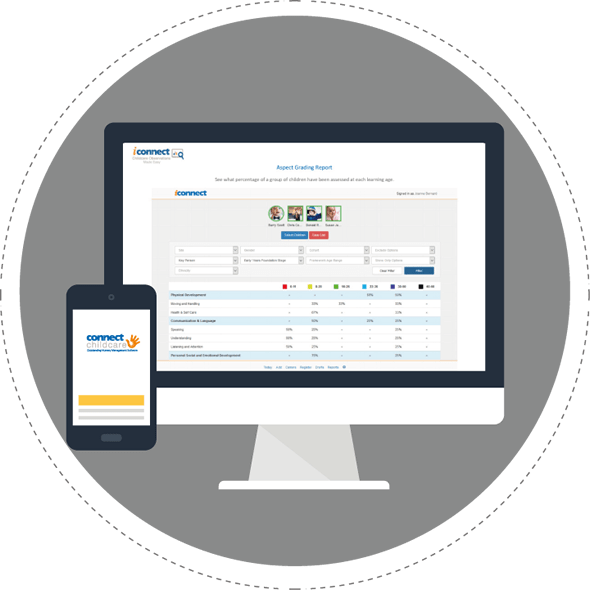 As a new nursery, the management team at Babblebrooke was looking for a flexible management software package which could be adapted bespoke to their setting. 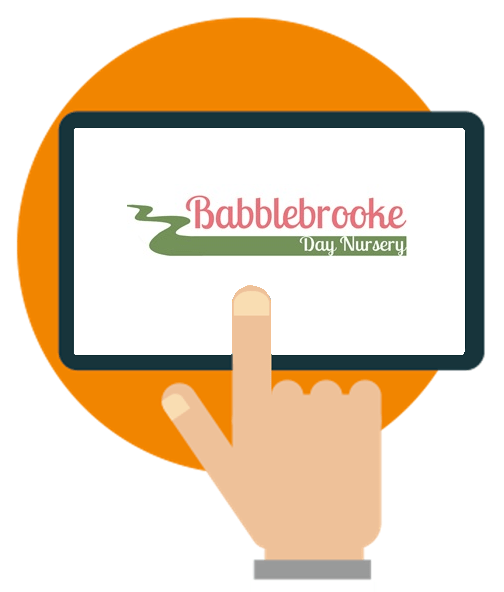 Babblebrooke operates differently to many other nurseries, taking a mixed age group approach to its operations rather than separate areas for babies, toddlers and pre-schoolers. 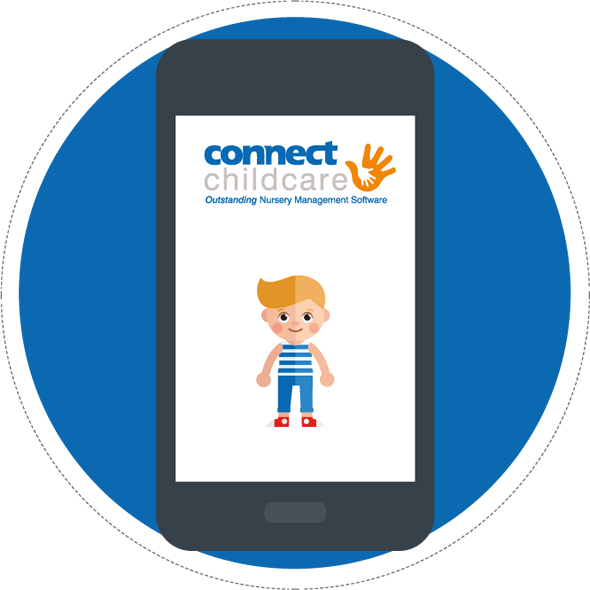 Managing Director Kelly Hutton said: "We had only been open three weeks when we contacted Connect Childcare but we were really struggling with registers taking a long time to complete and our staff – who are only human – making mistakes with invoicing through the Sage system." The widget for working out staff occupancy for each day is a breeze and saves so much time for us, working out which staff need to be in which room to ensure the ratio of staff to children is adequate. 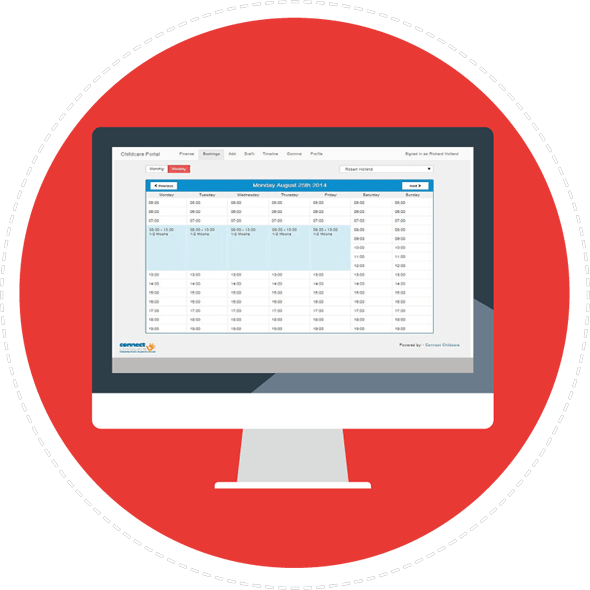 Our registers also now take a fraction of the time they were doing and our invoices are accurate and easy – integrating into Sage really quickly. We now never miss a booking and all extra sessions are billed for without fail so we are not losing money! The friendly Connect team are always available on the end of the phone when we have needed them to fix any issues that arise. 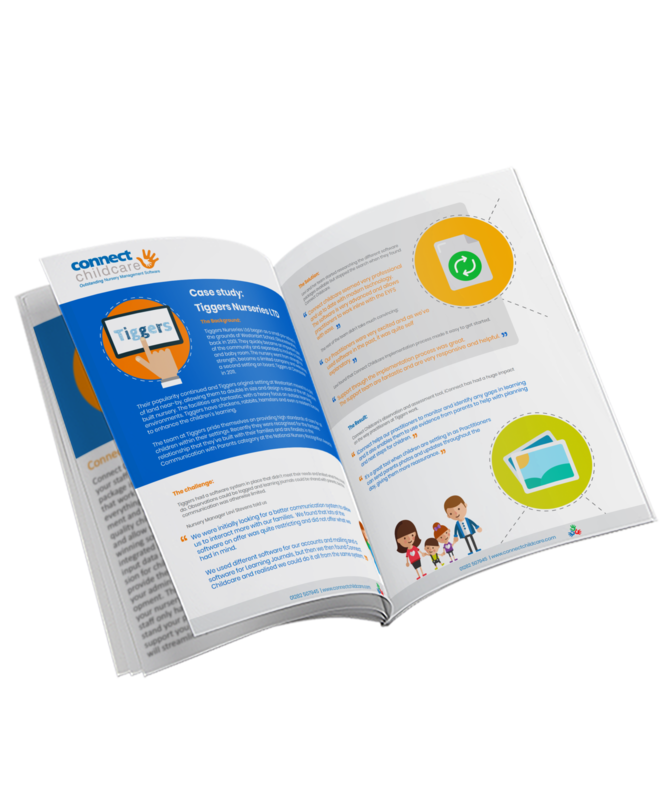 They are always approachable and easy to speak to, making the system really user friendly. 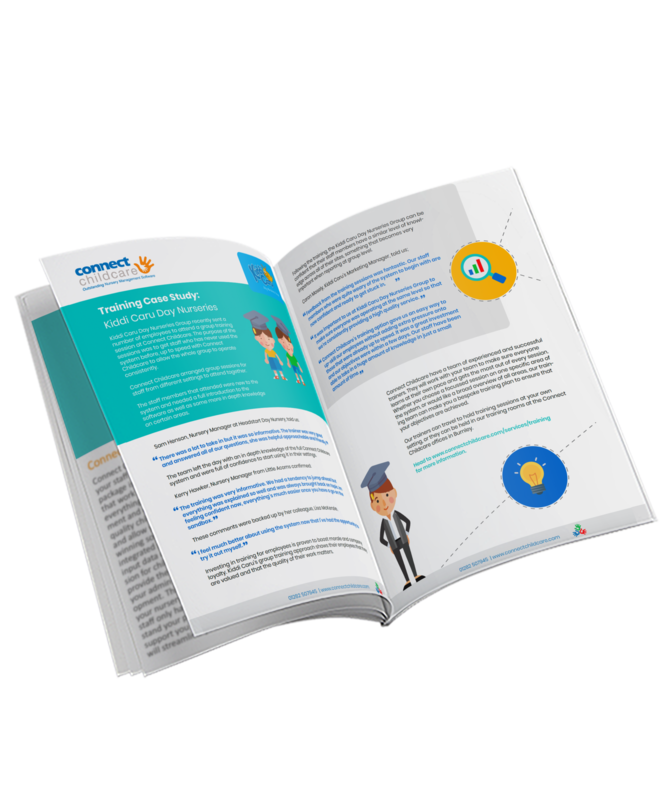 The training sessions we received were invaluable along with the ability to access the management software on more than one computer. "This means we can provide a more comprehensive service to families. 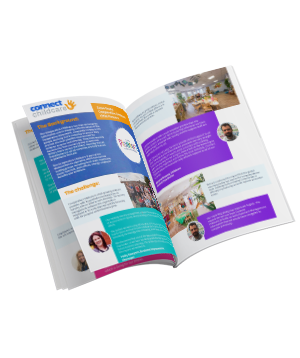 I wouldn’t hesitate to recommend Connect to other users as the money we have invested in the system has improved the quality of Babblebrooke in areas from registers and dietary requirements to session planning, invoicing, chasing aged debt and staff management." It has paid for itself in a short period of time and I could not effectively do my job without it.